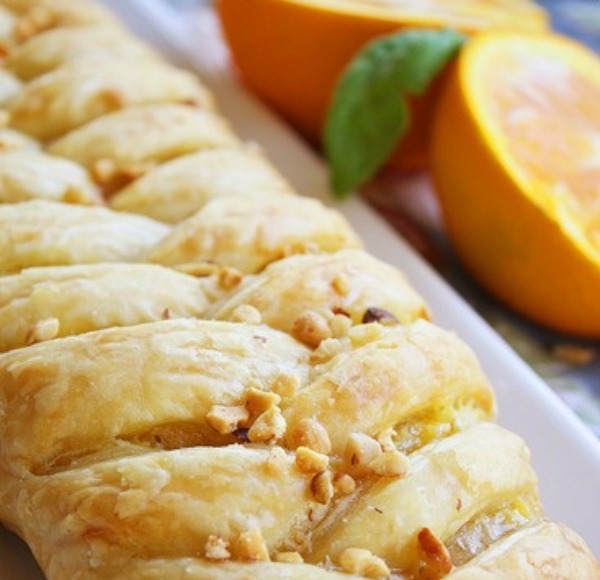 During the summer we should enjoy crisp, cool desserts. What's more summery than citrus? 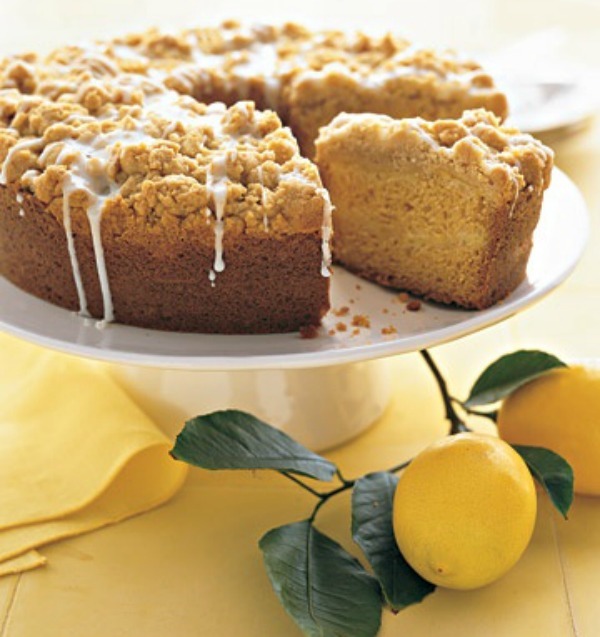 Oranges, lemons, and limes make such delicious desserts and treats. 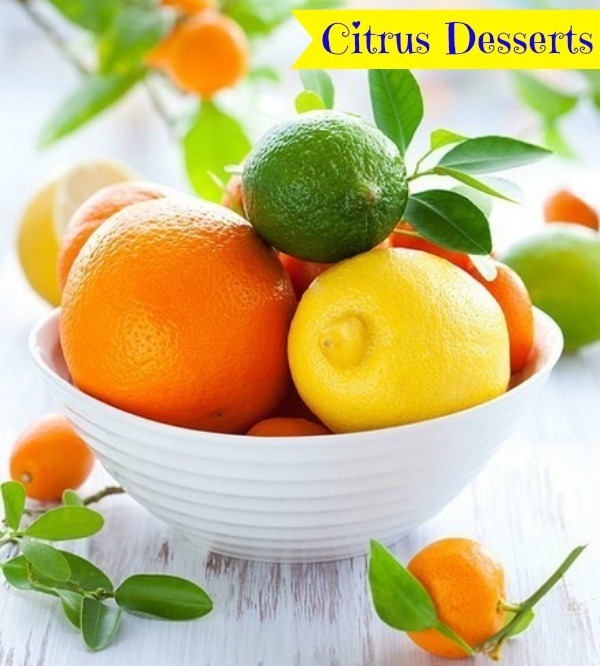 You can find recipes that range in difficulty too so anyone can find citrus dessert recipes that they can easily conquer. 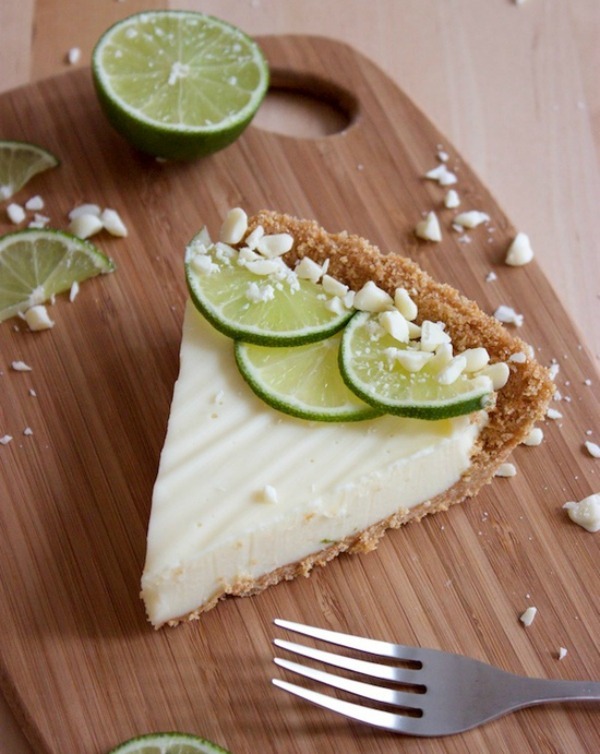 What are your thoughts on citrus desserts? Below are a few that I want to try soon. Yumminess! 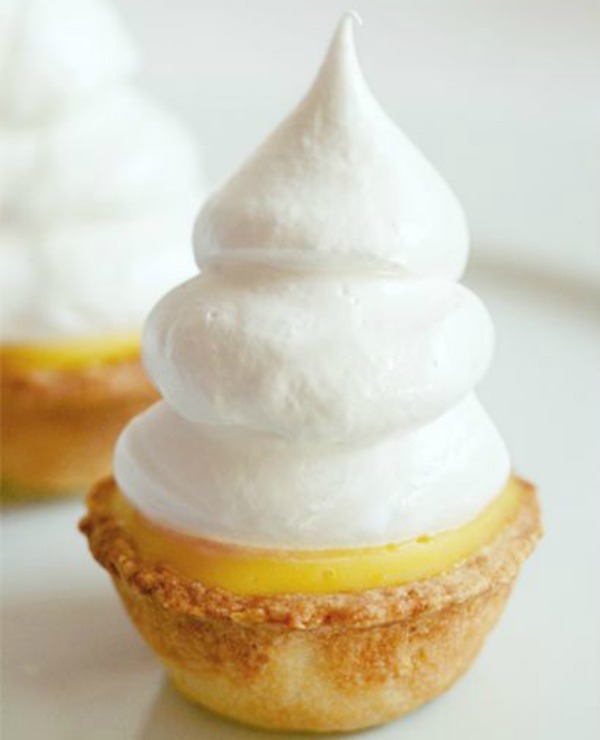 The only citrus dessert Ive really tried was an orange syllabub and key lime pie, love something fresh and zesty like these. OH MY GOSH YUMMY! I was drooling by the end of this post lol! 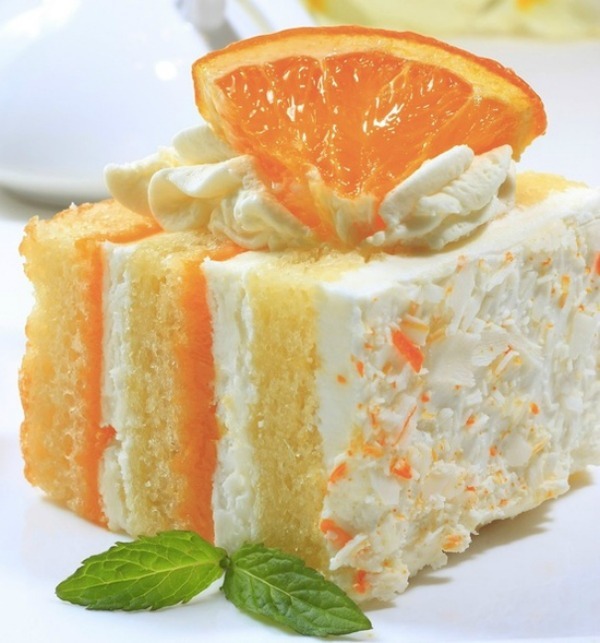 I'm definitely gunna have to try making that creamsicle cake. Oh my these all look delicious!